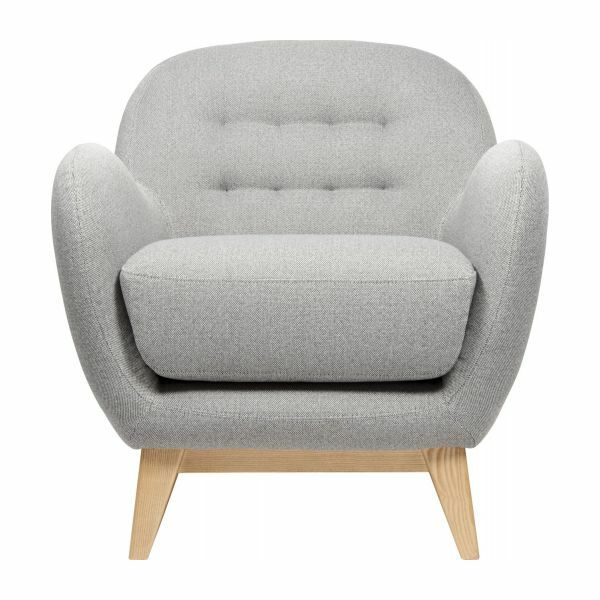 Inspired by 50s Nordic design, the Balthasar II armchair is a Habitat creation. 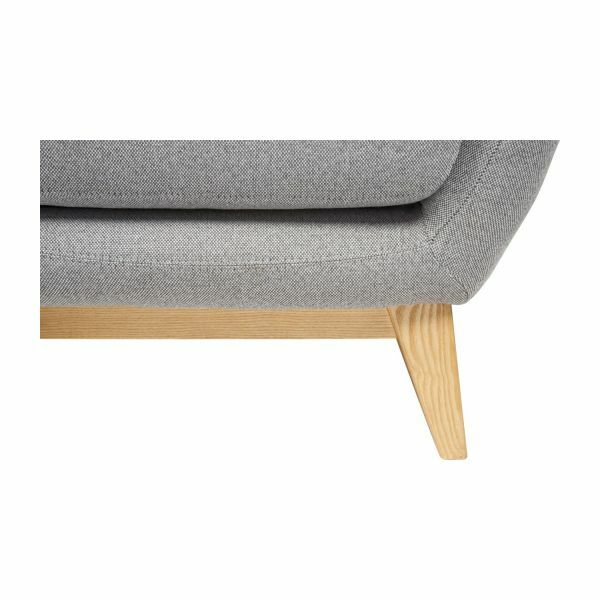 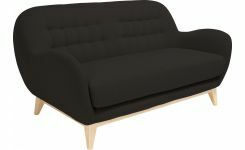 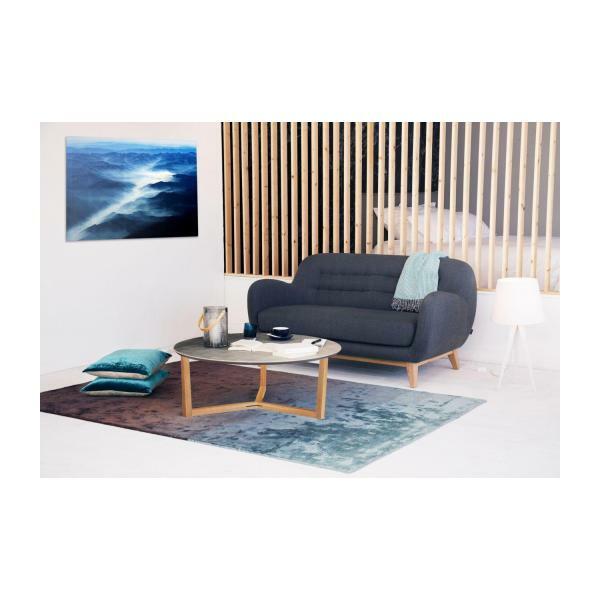 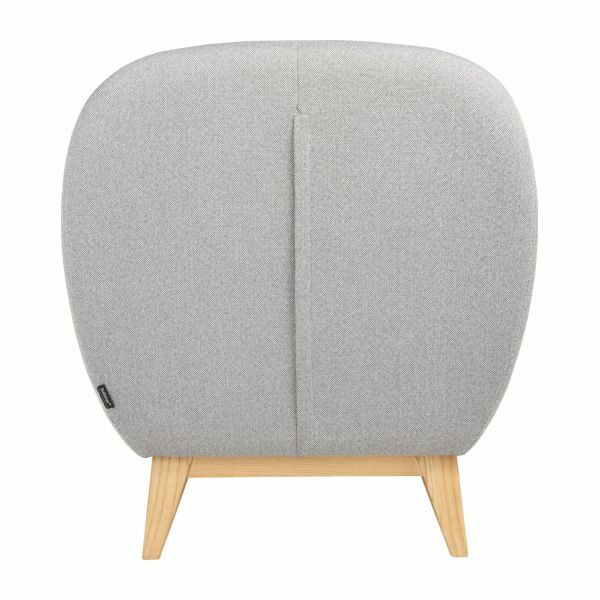 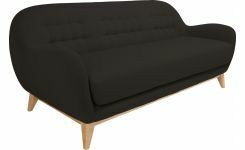 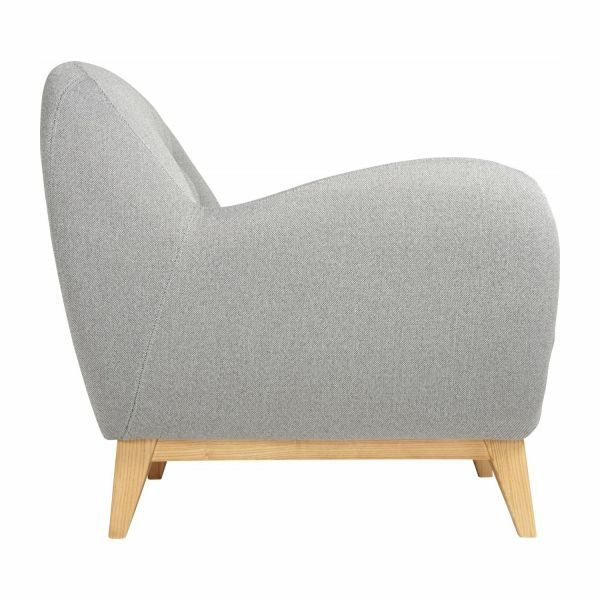 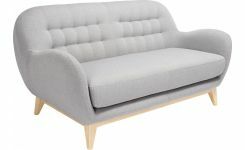 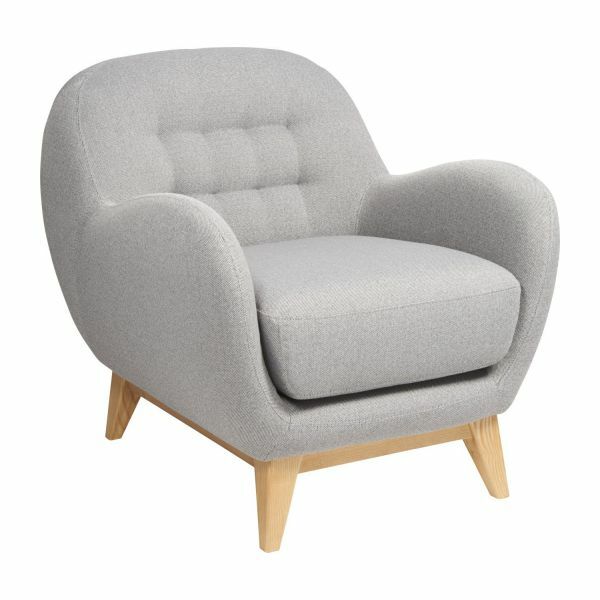 It combines on-trend grey upholstery with the warmth of its wood frame. 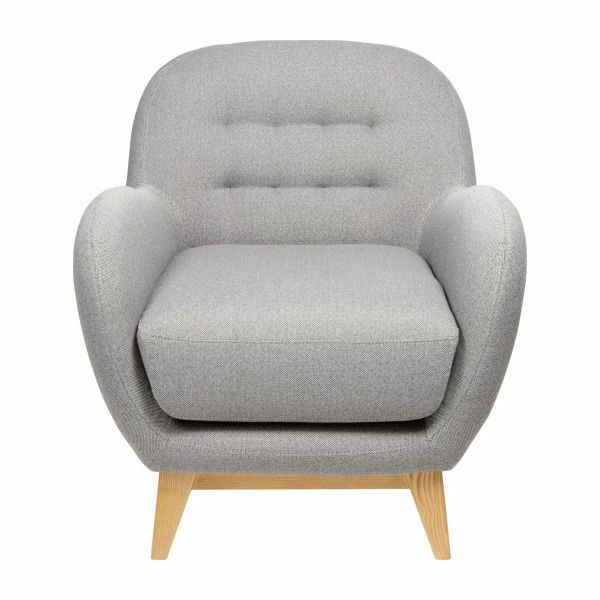 With its curved design and polished look, Balthasar plays on softness and elegance in every detail down to the extremely comfortable padded back. 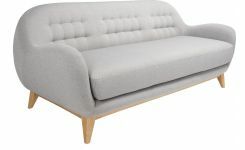 This original sofa will please lovers of retro furniture.